A new exhibition ‘Distinguished sailors of the Dubrovnik Republic’ opens at the Maritime Museum in Dubrovnik tonight. The exhibition is a tribute to Dubrovnik sailors from the period of the Dubrovnik Republic, who for centuries sailed on Dubrovnik ships, their hard work at home and around the world improving the Dubrovnik maritime industry and opening the way for an economic and cultural boom in Dubrovnik. 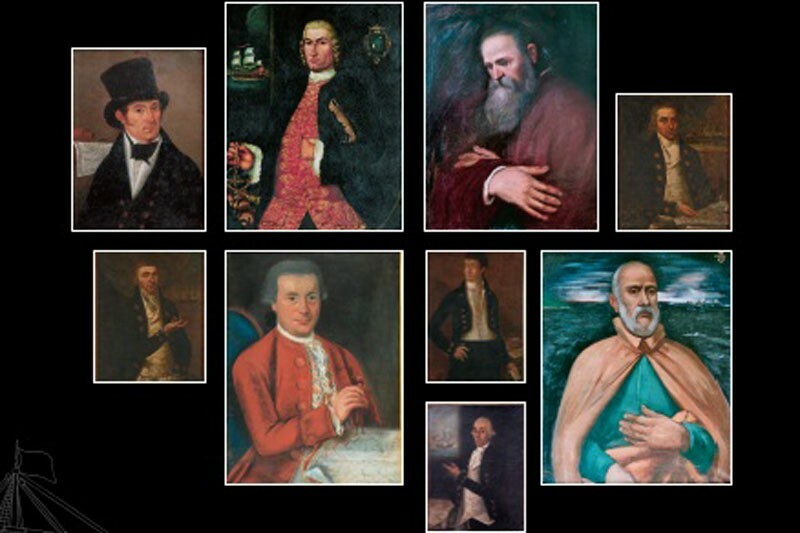 Many of them have left a big mark in the maritime history of Dubrovnik as naval strategists, admirals, captains and shipowners, skilled traders, politicians and diplomats, and they, in turn, gained a strong reputation for their professional, scientific and cultural work. Be sure to visit this fascinating exhibition which will run until February 28th 2013. For more information on Dubrovnik Maritime Museum click here.